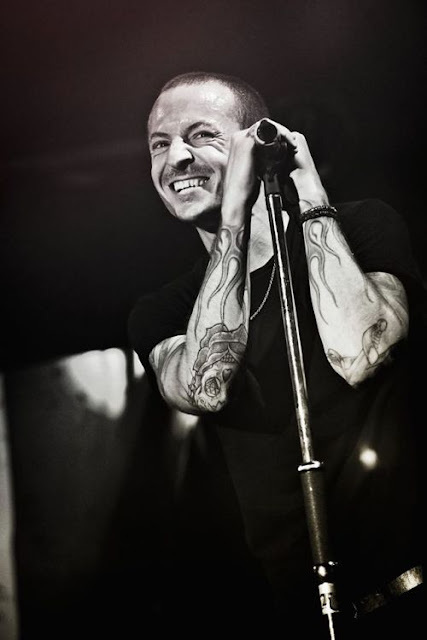 Dear Chester, I want to tell you how grateful I am to you. Your songs, your teachings and your battle have helped me overcome many of the bad times of my life, I am sad to lose you in the way you have helped me not to realize and I can never say that I share the pain and feelings you were feeling, after all feelings Are unique. Anyway I hope you're well and know that just as I am, thousands of people are grateful to you.